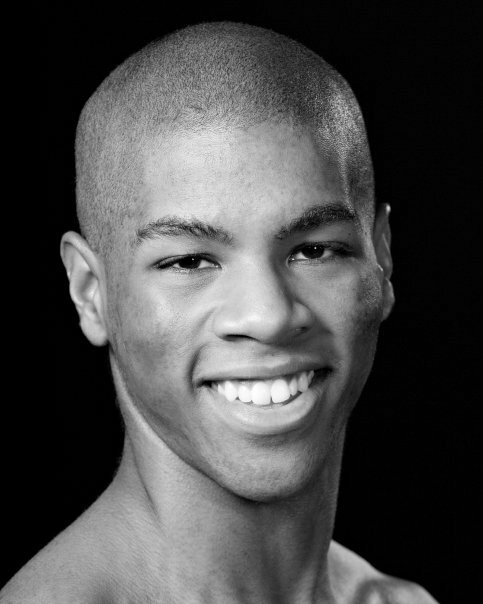 (Ballet 5) Calvin Thomas hails from Maysville, Kentucky, and received his foundational training at the Otto M. Budig Academy of Cincinnati Ballet. He has supplemented his studies at Boston Ballet School, The School of American Ballet, Ballet Austin Academy, and The School of Oregon Ballet Theatre. Performing with the Cincinnati Ballet, Ballet Austin, Company C Contemporary Ballet and NY Theatre Ballet are among some of the highlights of his career. His repertoire includes works by Thang Dao, Gregory Dawson, Yuri Zhukov, and Maurice Causey among others. When not dancing he still enjoys time in the studio sharing knowledge and teaching the next generation of dancers. He has been on faculty with the Contra Costa Ballet Centre for over three years. Calvin is excited to be part of ABA’s teaching staff.